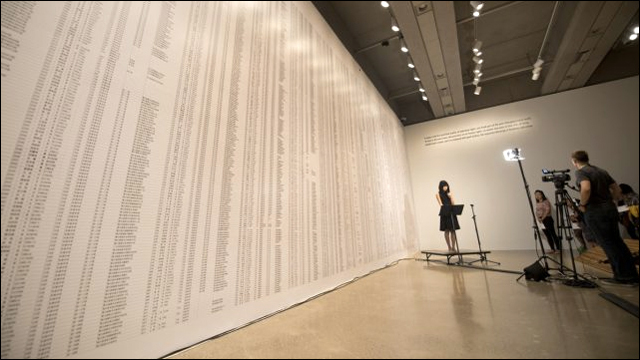 Earthquake's youngest victims remembered at AGO: Say Their Names, Remember is a community art performance commemorating the victims of the devastating 2008 Sichuan earthquake, in conjunction with the exhibition "Al Weiwei, According to What" at the Art Gallery of Ontario. Quick Tips: Talking with Gene Luen Yang: An interview with award-winning graphic novelist Gene Luen Yang, whose latest work is Boxers and Saints, a dual graphic novel historical epic about the Boxer Rebellion. Eva Chen, Trending Now at Lucky Magazine: Meet Eva Chen, the latest editor-in-chief of Lucky, who talks about how she's working to revive Condé Nast's ailing shopping magazine. Ken Miyoshi Founded Orange County's Import-Car-Show Subculture-And Wants to Refuel It: Almost twenty years ago, Ken Miyoshi created the Import Showoff, a car show and gathering place for Asian American DJs, rappers, and skaters. Now, he's looking to revive it. 27 Asian Leading Men Who Deserve More Airtime: In case you missed BuzzFeed's Very Important list of Asian actors (and abs) who should be rocking more starring roles in Hollywood, here you go. Q&A With Spazzkid: An interview with Mark Redito, aka Spazzkid, who talks about his new album, Desire. Guest: Why there are so few women magicians: "My career as a magician began in 1992, when I was one of fewer than 50 professional female magicians in the world. By my count, these statistics hold steady in 2013." Never a Seven-Year Itch: Clifford and Jerilyn Marr met as college students in the Boston area. 47 years later, and they're still together. The two sit down with the New York Times' "Making It Last" column to talk about how they've made it this far together. 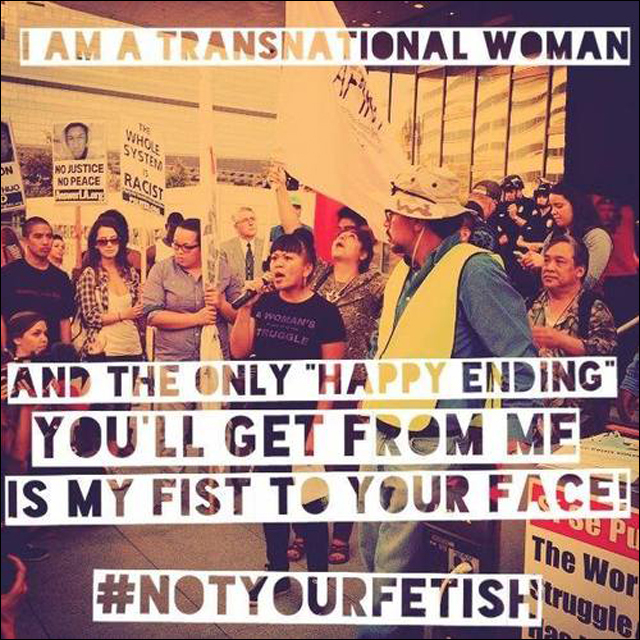 Radio Internationale: Bringing Communist Anthems to KUCI's Airwaves: For the past 3 years, KUCI DJ John Kim has been filling the airwaves with socialist themes.